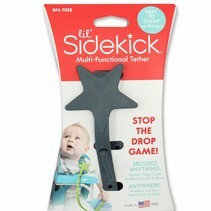 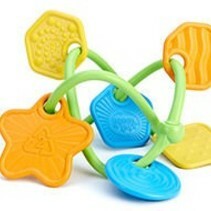 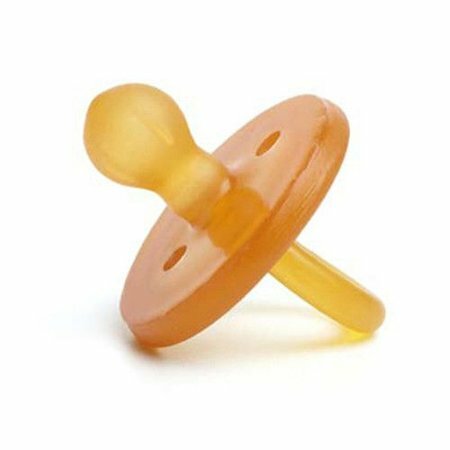 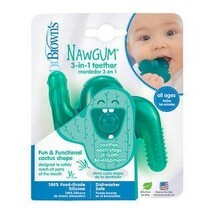 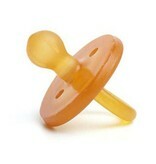 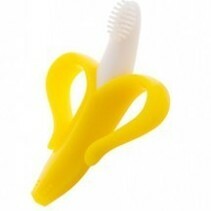 Sustainably made from 100% natural rubber of the Hevea Brasillensis, the Eco Pacifier is the preferred rubber pacifier. The Eco Pacifier is softer and more natural feeling than conventional silicone pacifiers and is one solid piece to ensure bacteria cannot gather in cracks. 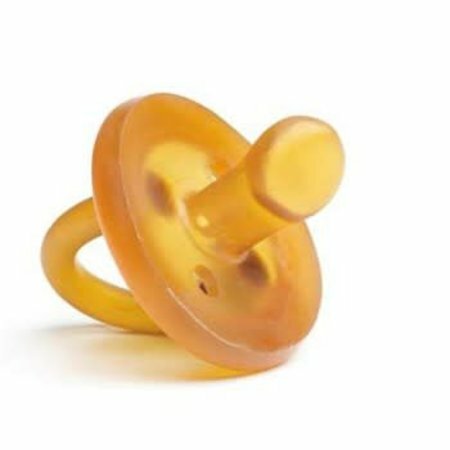 Available in rounded or orthodontic, the Eco Pacifier is free of chemical softeners and colorants, and has no BPA, PVC, parabens, or phthalates!